Our family farm is conveniently located halfway between Milwaukee and Chicago right off of I-94. Please note that Sylvania Ave. and West Frontage Rd. are the same road. The Road Sign only uses the name West Frontage Road. From Illinois, traveling North, use Exit #339 (Hwy E) and follow the signs. Coming from Milwaukee, traveling South, please use Exit #333 (Hwy 20) and follow the signs. Take I-94 South to exit #333. At the end of the ramp make a right turn. Then, turn left (South) at the West Frontage Rd. 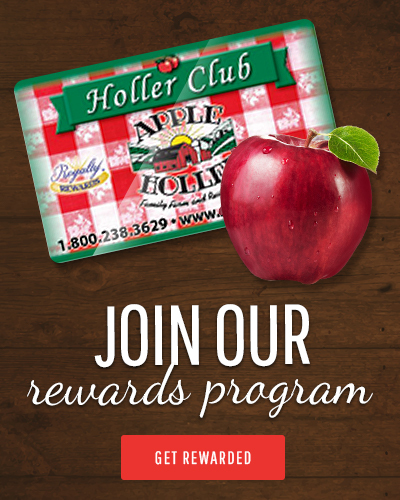 Continue South, follow the signs to Apple Holler.